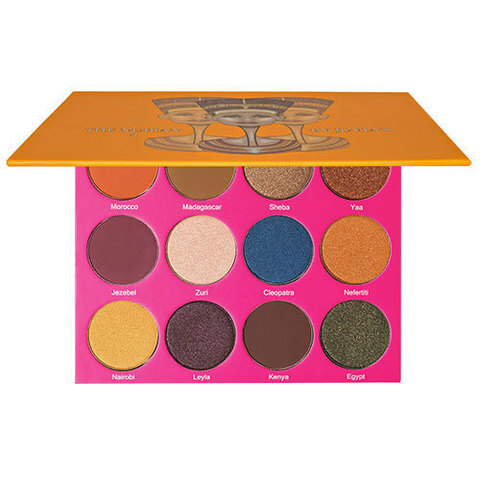 100% authentic from Juvia&apos;s Place. 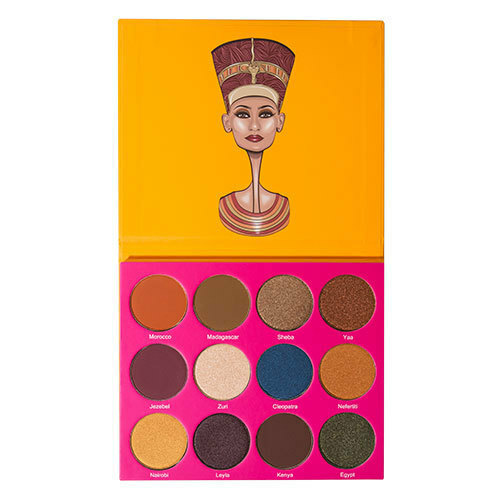 Inspired by Egyptian beauty icon Nefertiti, The Nubian 2 Eyeshadow Palette creates a selection of classic and exotic eye looks. 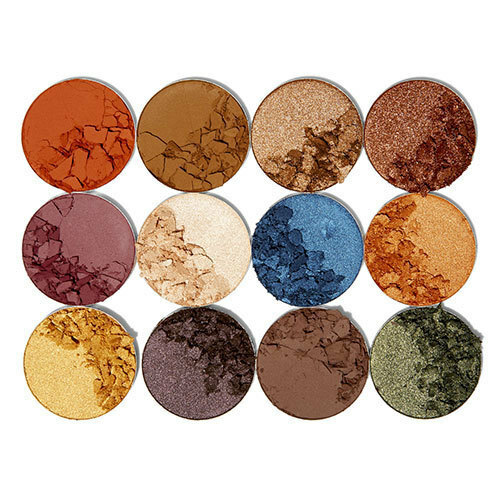 With a mix of matte and metallic finishes, blend the highly-pigmented colours as desired to create a long-lasting and high-impact effect. Morocco – A matte dusky orange. Madagascar – A matte light brown. Sheba – A metallic gold. Yaa – A metallic bronze. Jezebel – A matte purple toned brown. Zuri – A metallic beige. Cleopatra – A metallic royal blue. Nairobi – Metallic pale yellow. Leyla – Deep metallic purple. Egypt – Metallic khaki green.